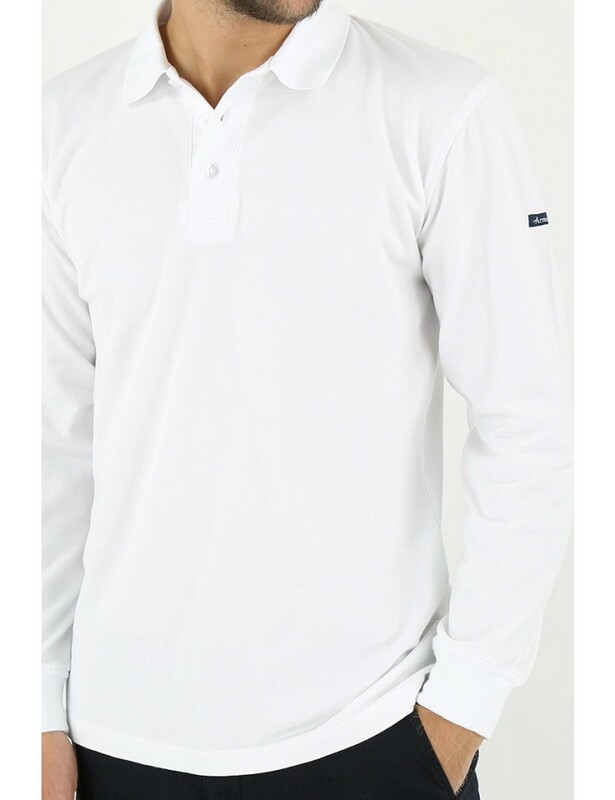 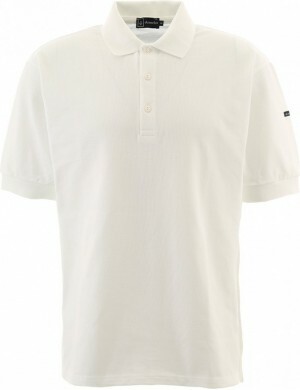 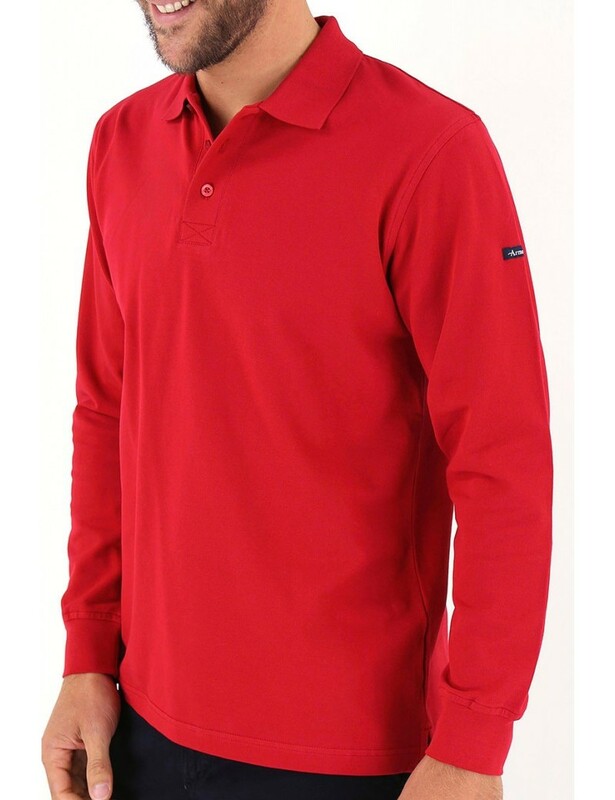 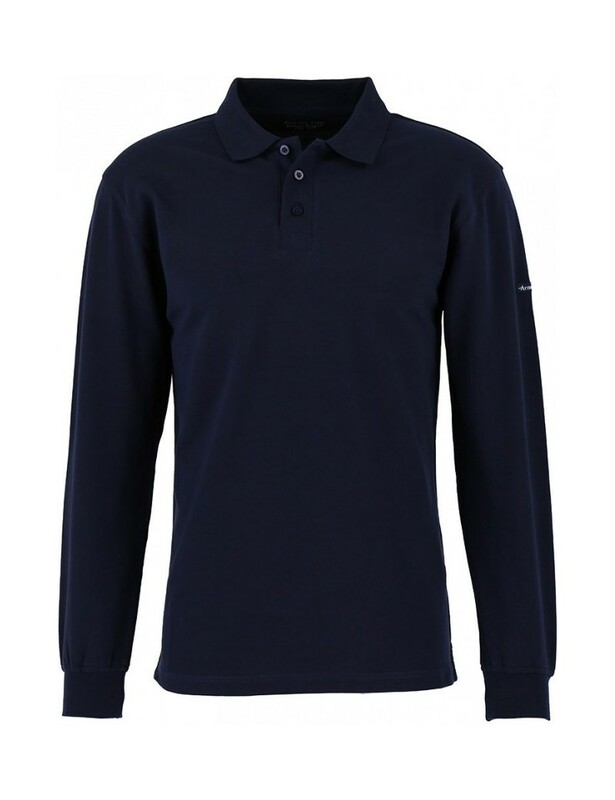 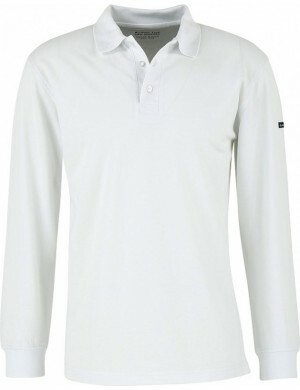 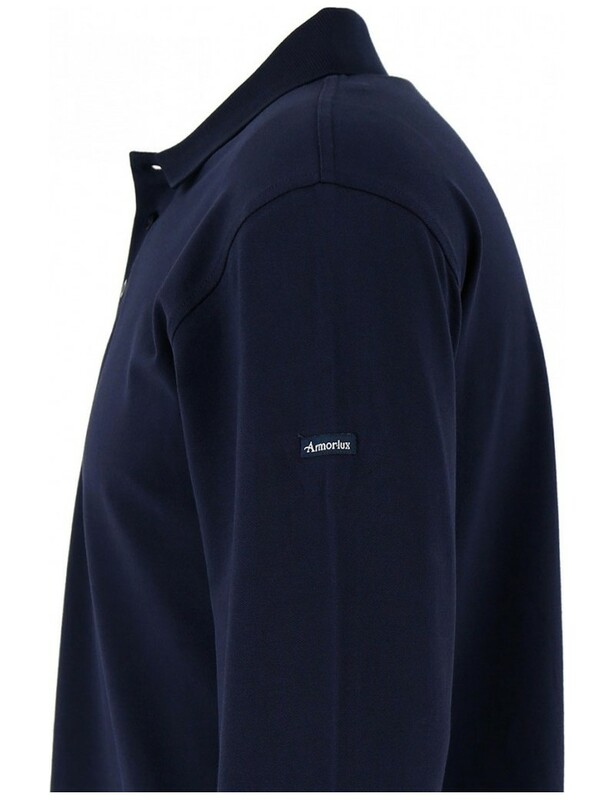 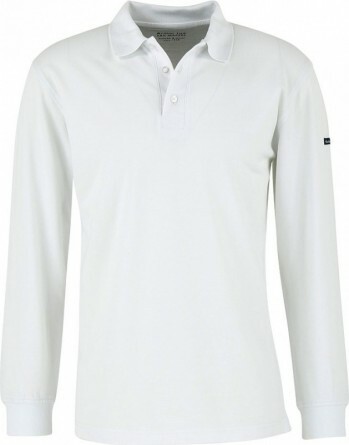 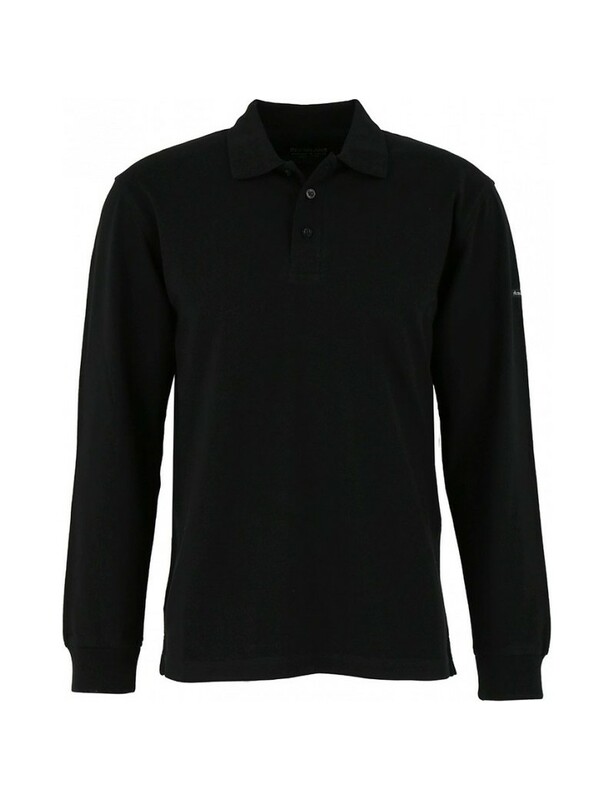 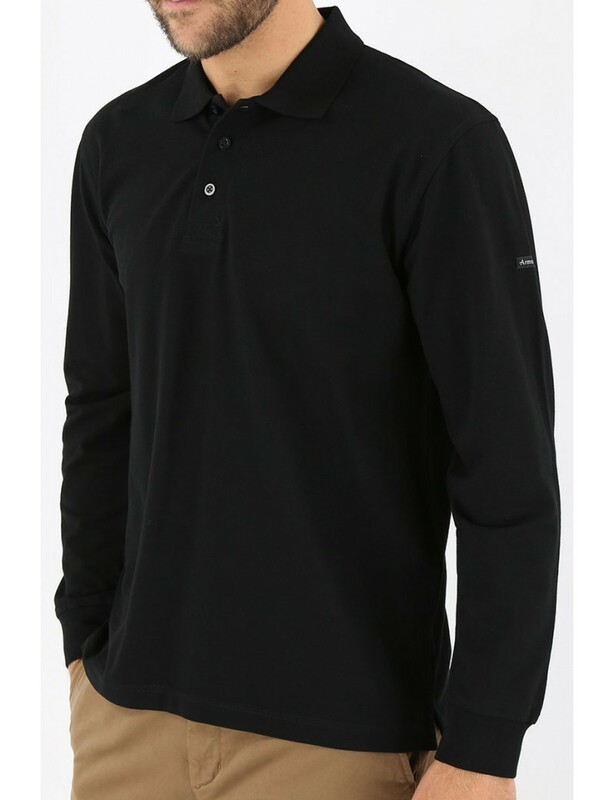 Here is a must of the brand Armor Lux, this polo is a well known model and has largely proven itself. 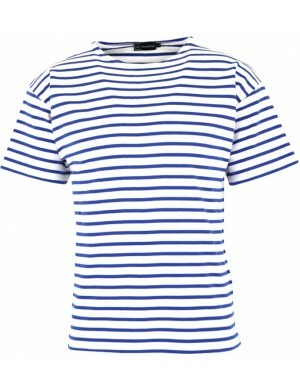 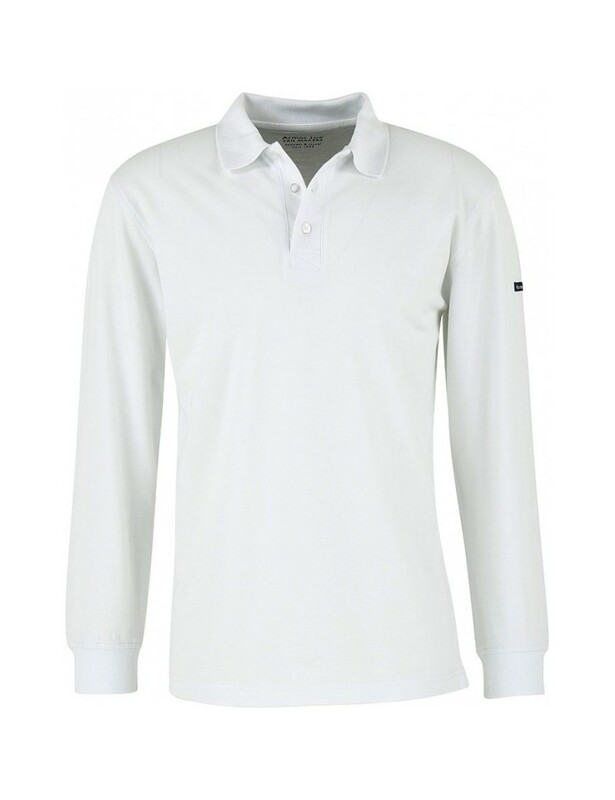 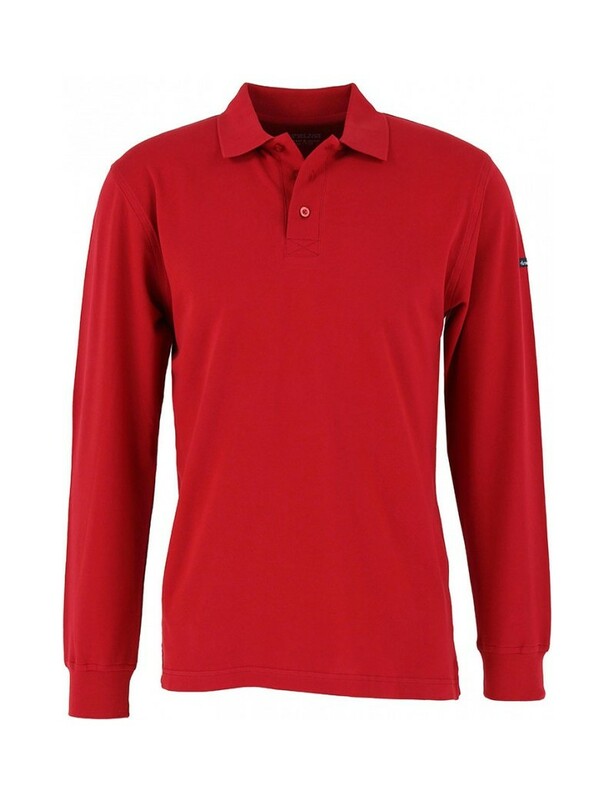 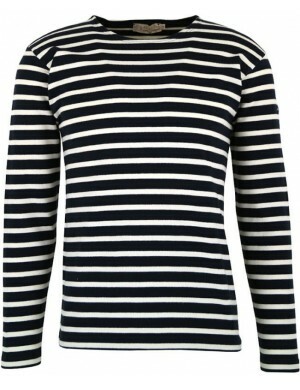 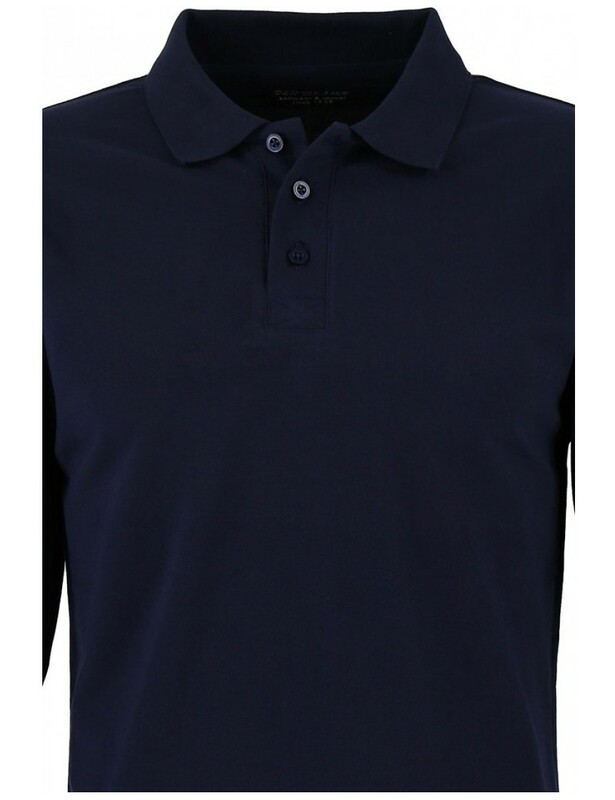 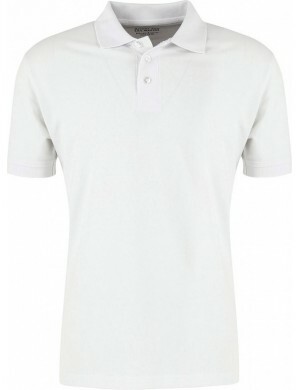 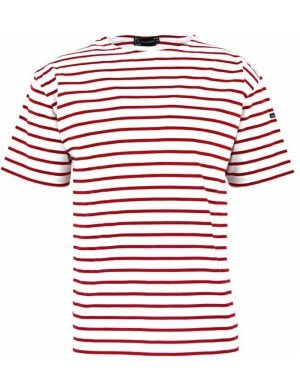 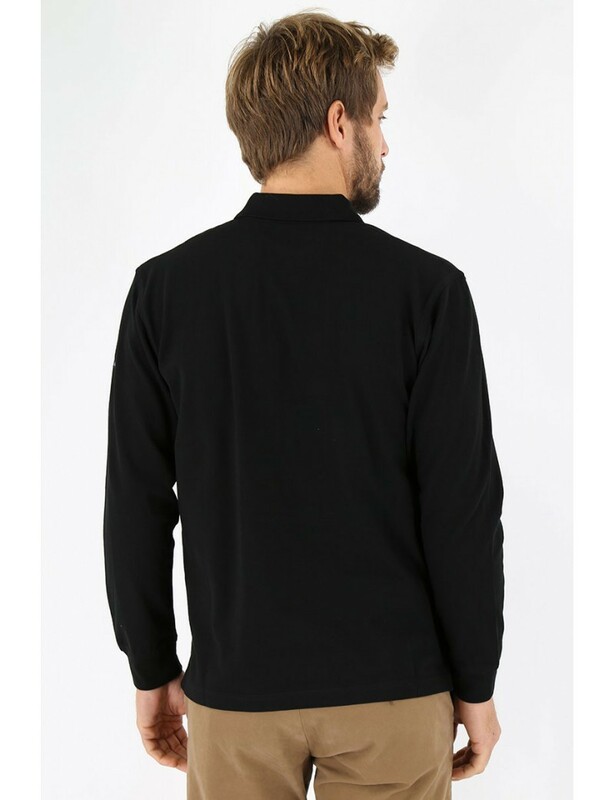 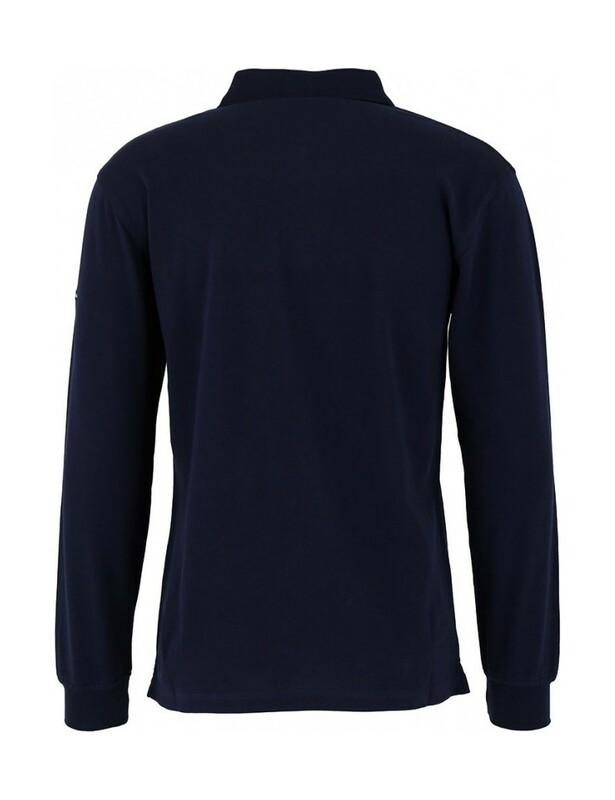 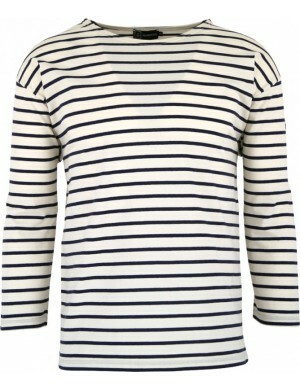 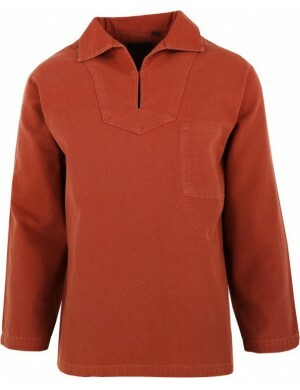 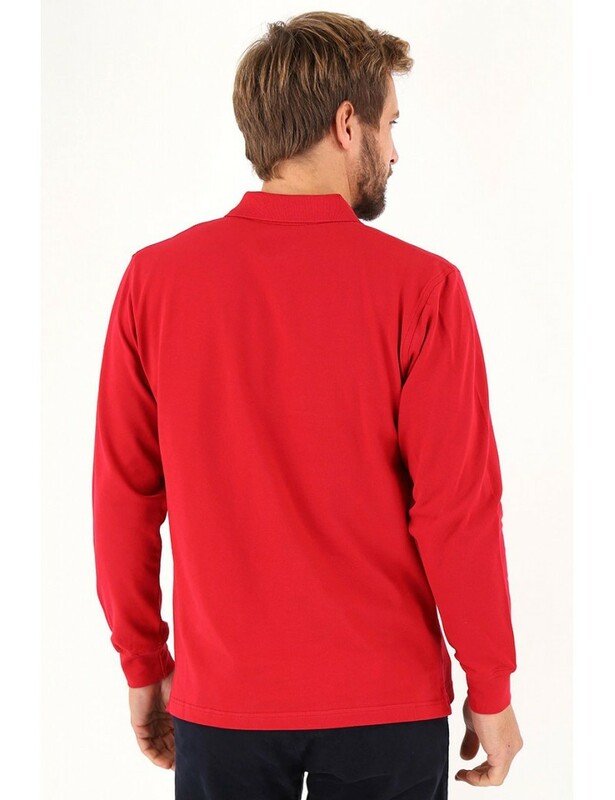 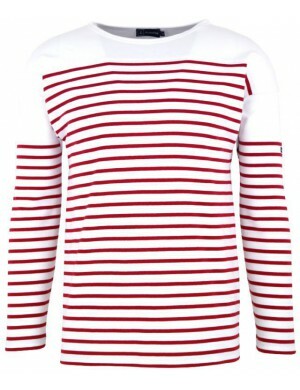 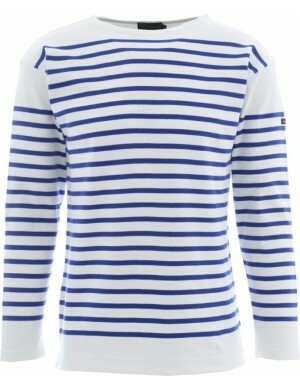 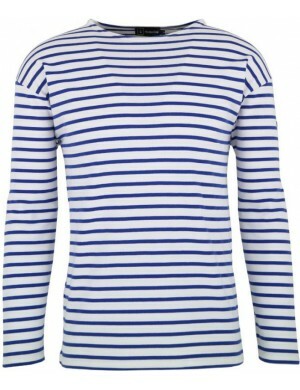 Always made with high quality French know how this polo will delight you in many ways. 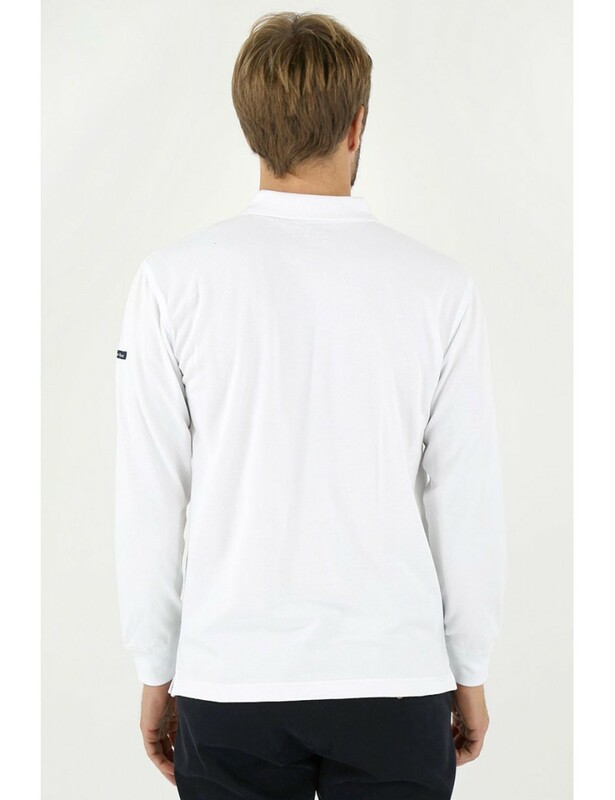 To start with its quilted knit known to all and its majority cotton composition provides a very effective ventilation even in hot weather. 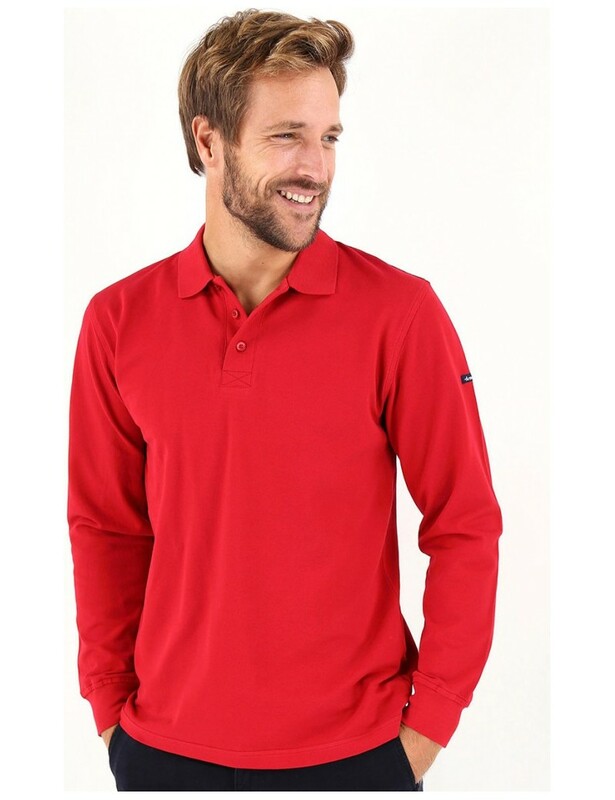 Its wide choice of colors can satisfy all styles and tastes. 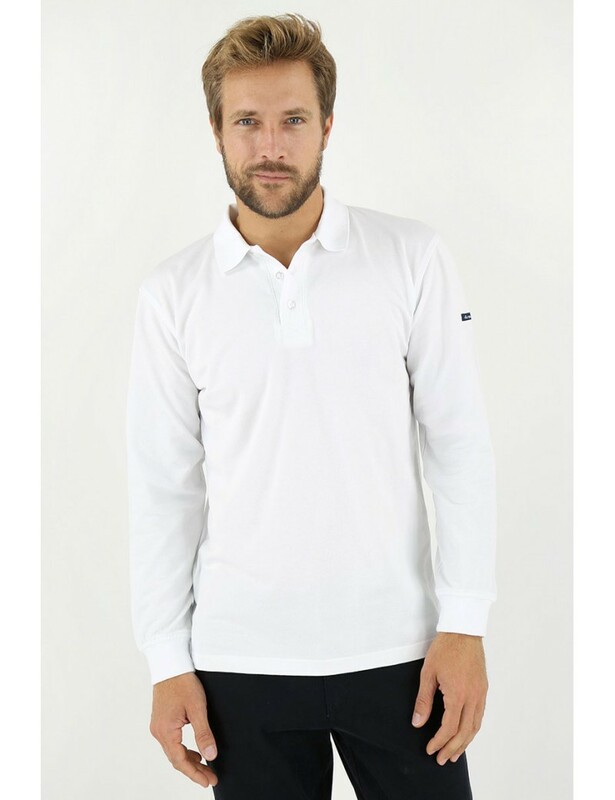 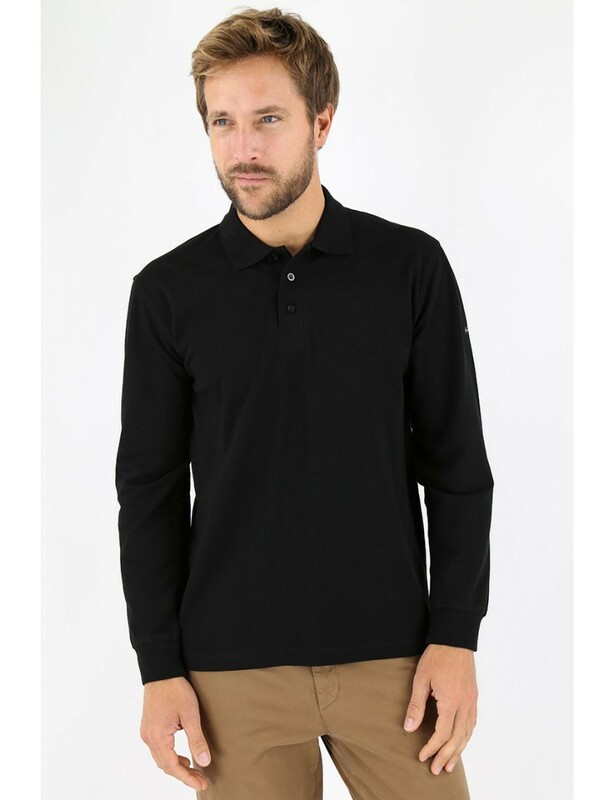 To finish this polo does not finish to put forward a chic, elegant and relaxed style for any user. 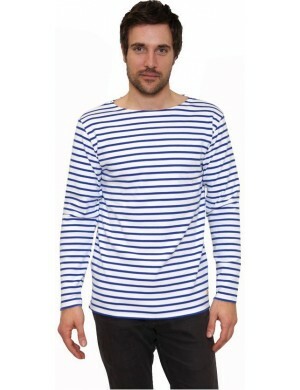 Obviously, to try it is to adopt it.